Our ladies’ watches simultaneously adorn and underscore the individuality and personality of the wearer. 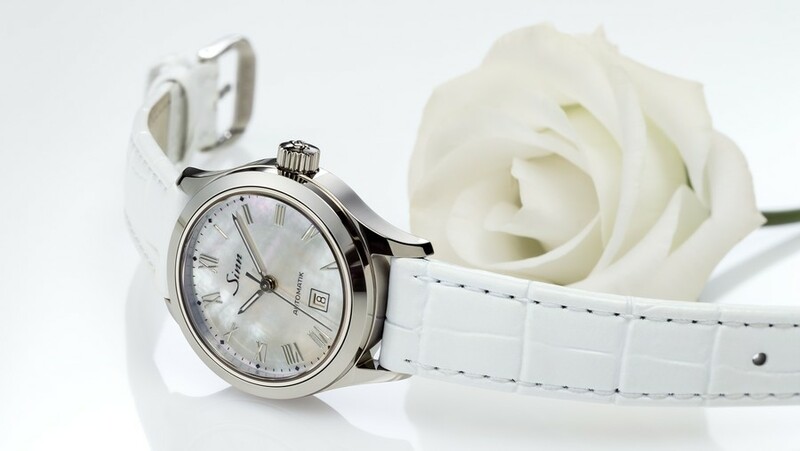 The design of these watches is distinguished by elegance and feminine esthetics. Their inner mechanisms are dominated by functionality and technology.